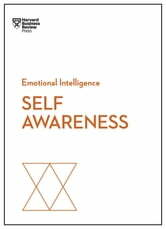 Self-awareness is the bedrock of emotional intelligence that enables you to see your talents, shortcomings, and potential. But you won't be able to achieve true self-awareness with the usual quarterly feedback and self-reflection alone. 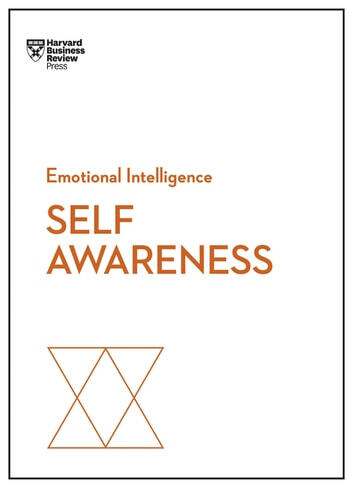 This book will teach you how to understand your thoughts and emotions, how to persuade your colleagues to share what they really think of you, and why self-awareness will spark more productive and rewarding relationships with your employees and bosses.